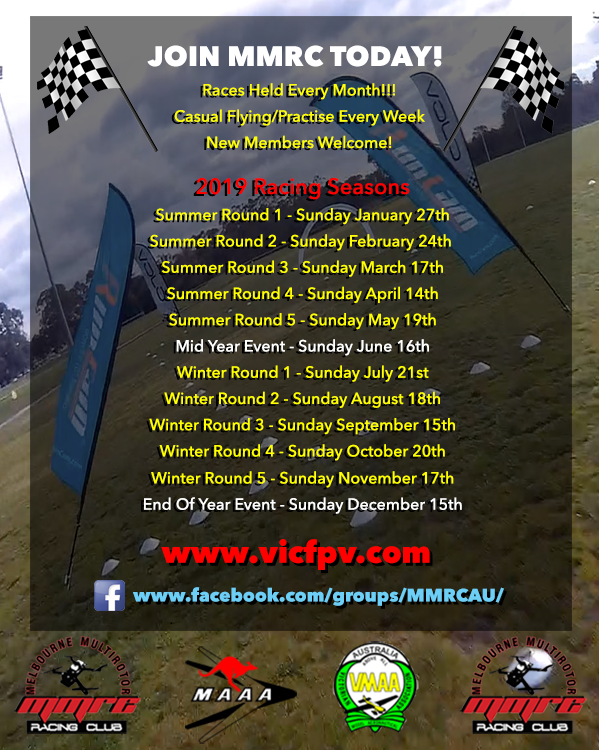 2019 Racing Seasons & Calendar We’ve finalised the racing calendar for 2019. Dates are subject to change however during the year should we need to reschedule. The rules list for 2019 is also being worked on and will be published soon! 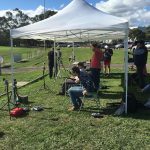 2019 Venue Move to GMAC It’s been decided that the club will move out to Greensborough Model Aircraft Club (GMAC) sometime in 2019. This will most likely occur after Round 3 so sometime around April 2019. More news on this once we’ve finalised details. 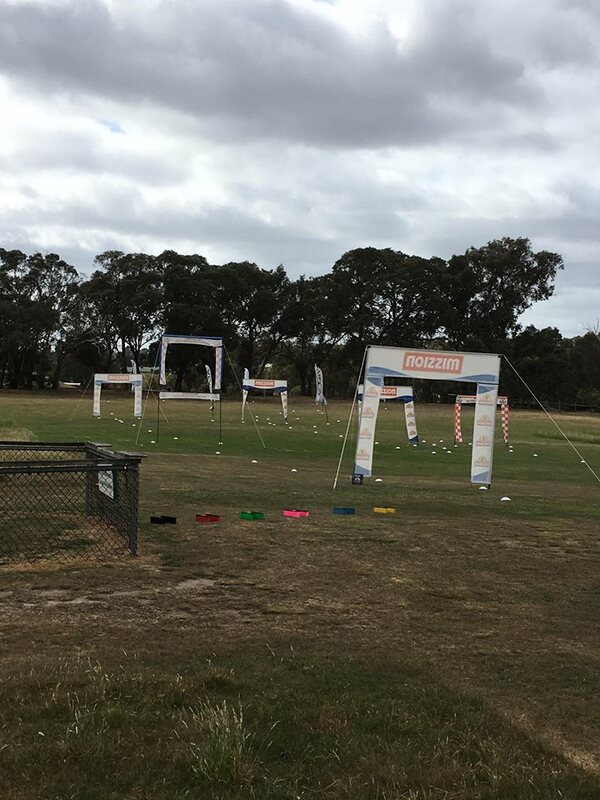 2018 Winter Season Our 2018 Winter Season concluded with Round 5 held at GMAC on Saturday 3rd November. 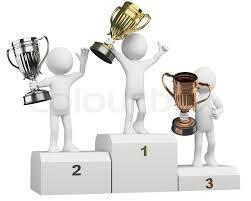 As always it came down to the wire in the final races to determine the winners. 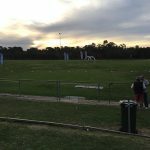 Back To Lewis Park & Sunday Fundays! Now we’re back in what’s considered the winter sporting season. 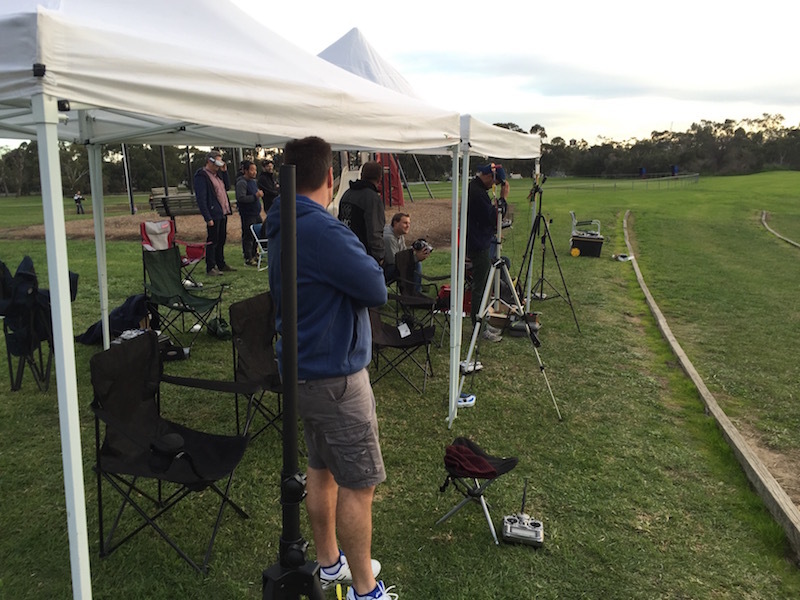 We’ve moved back to Lewis Park, Wantirna South on Oval 2 and are now racing/flying on Sunday’s again until end of March 2019. 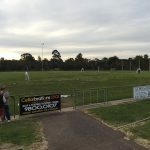 We’ll no longer be flying at Wantirna Reserve, that was just an interim venue while work at Lewis Park was finished on Oval 1 which will re-open early in 2019. 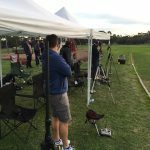 2018/2019 Membership Renewals now due!!! With the end of the financial year looming it is now time for club members to renew their memberships for the coming 2018/2019 financial year. 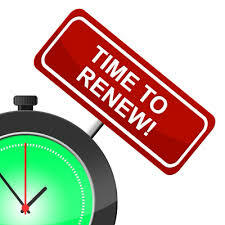 Members should renew before the 1st of July 2018 otherwise their insurance coverage will lapse and they will not be eligible for club competitions or events. For more information see the Join The MMRC page. 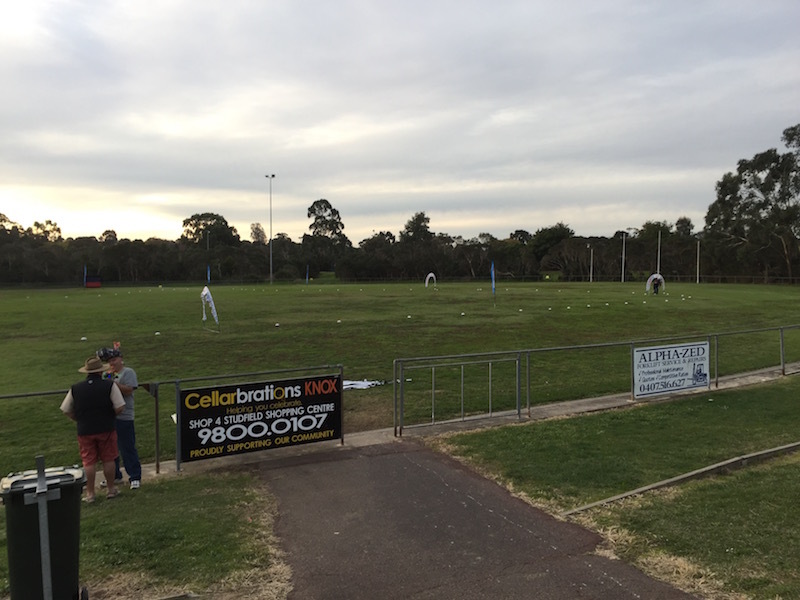 Winners & Grinners Our 2018 Summer Season concluded with Round 4 being held on Saturday 19th May 2018. There was a lot of close racing with Super Class being decided in the final race! Check out the 2018 Point Score Results page for more details. 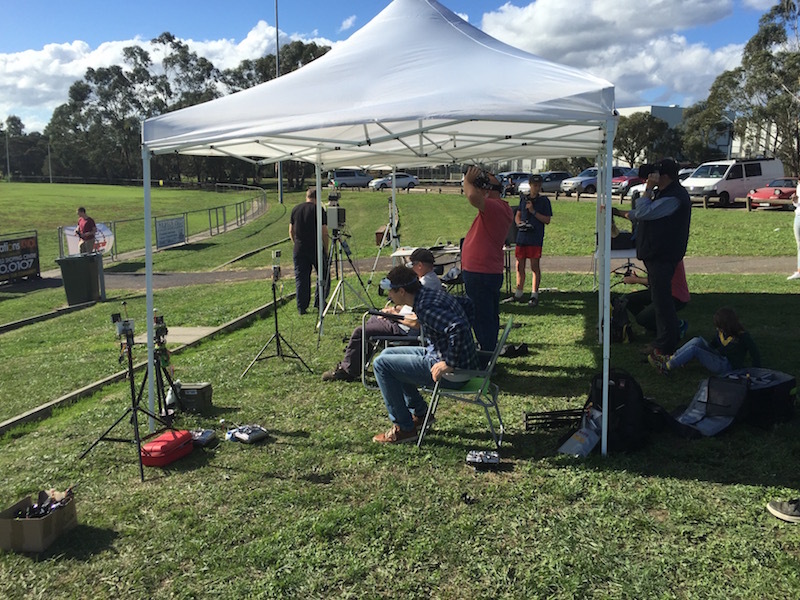 MMRC now holds regular race practice days every Sunday from 10am. 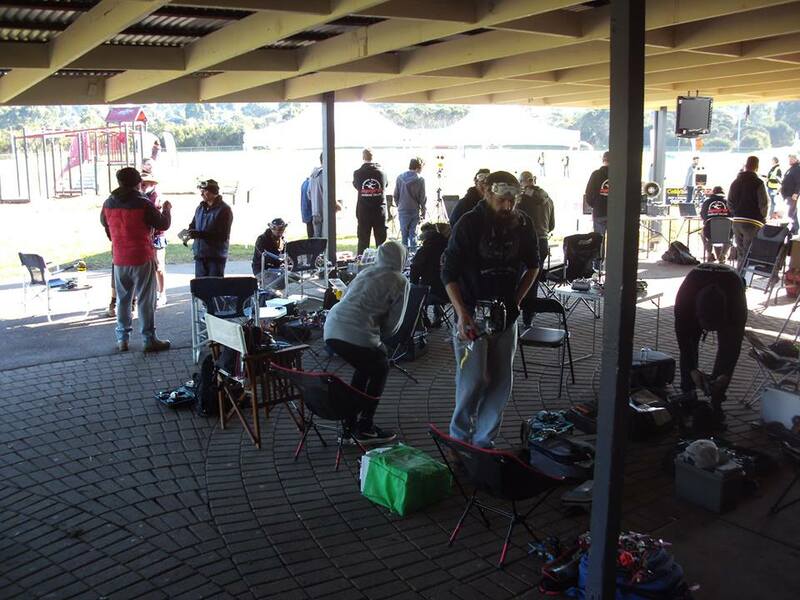 We usually set up a practice track and folks are encouraged to come down and get some practice in or just have a bit of a casual fly! Visitors are welcome and can fly under visitors conditions. 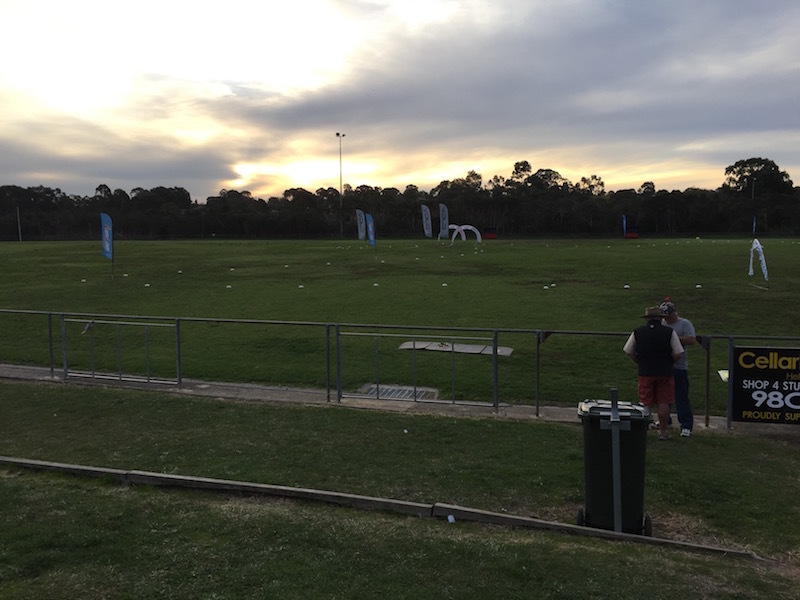 Location: Oval 2, Lewis Park, off Lewis Road, Wantirna South. See our Events Page or Facebook Group page for regular posts about the next practice day!